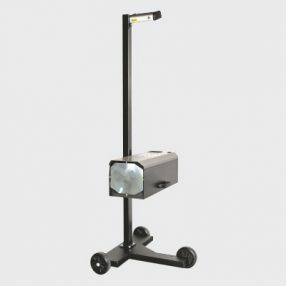 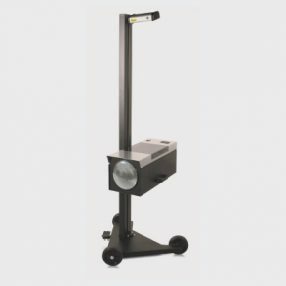 Mechanical headlight beam setter with digital luxmeter, based on wheels, laser visor, laser pointing system. 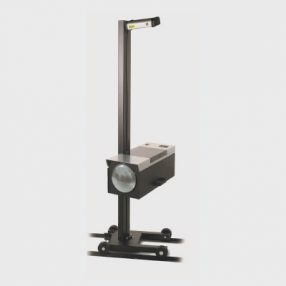 combining new technology applied on software solutions and improving structure features any kind of light can be easily detected and analyzed. 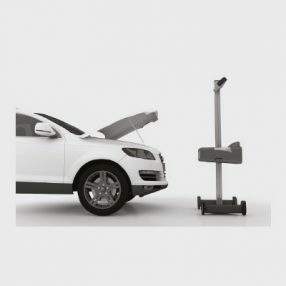 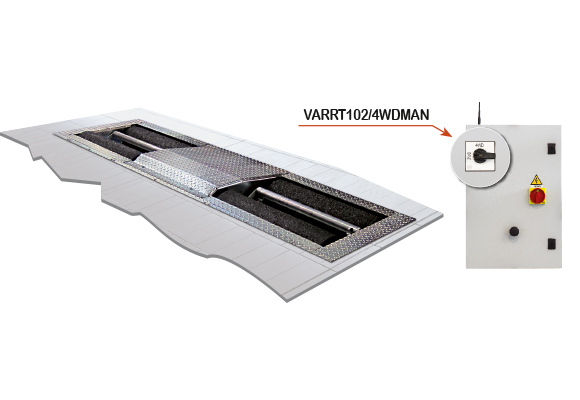 Mechanical headlight beam setter with digital luxmeter, based on wheels, laser visor, laser pointing system and turning column.